Move your warrior to fire your weapon and eliminate anyone who dares to cross your path. Collect new weapons scattered around the scenery to be able to face stronger monsters. 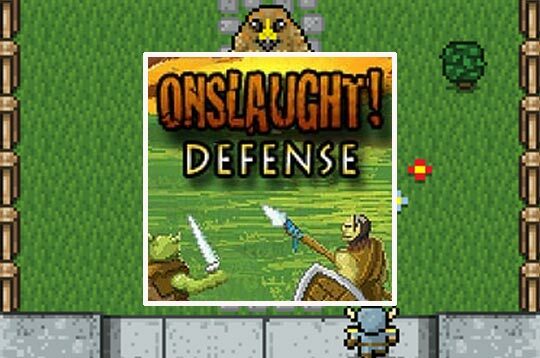 - Play Onslaught Defense Free and Enjoy!